Looking for a residential heating service in your area? Need a company for heating repair for your office? You need a company that provides reliable and efficient heating repair in Des Moines, WA area. Look no further! 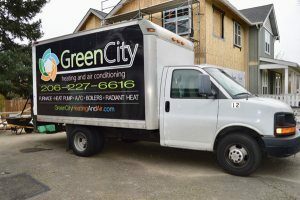 Green City Heating & Air Conditioning is a company that provides exceptional heating repair service. We have many years of experience in heating repair and home heating repair in Des Moines community. Gone are the days when you had to keep calling your handyman for furnace system repair services. Just give us a call and we will send one of our furnace experts to your home for high quality heating repair. We provide a high quality and very reliable residential heating service in Des Moines region. Every year, it is important to get your heaters serviced to ensure they are working and in proper condition. Without regular heating repair, these heating systems will stop working optimally. It is very important to hire a residential heating service to get your heating systems checked annually, otherwise they might develop major issues. To fix your heater, use us as your local residential heating service expert in Des Moines. Need to install a new residential gas heating and cooling system? 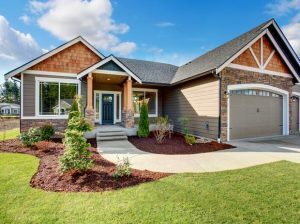 Is it time for annual home gas heating repair? We repair, replace and install gas heating systems in Des Moines homes just like yours. As gas heating installation experts, we have years of experience when it comes to any kind of gas or electric heating repair. There is no gas heating project that is too big or small for us. If you are unsure whether you want to opt for gas heating or a regular HVAC system, talk to our professionals to get their expert advice. For more questions about gas or electric heating system repairs and whether your system needs to be repaired or replaced, call us. 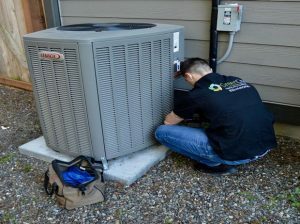 For consistent heat efficiency and high quality heating repair in the Des Moines area, get in touch with Green City Heating & Air Conditioning at (206) 227-6616.